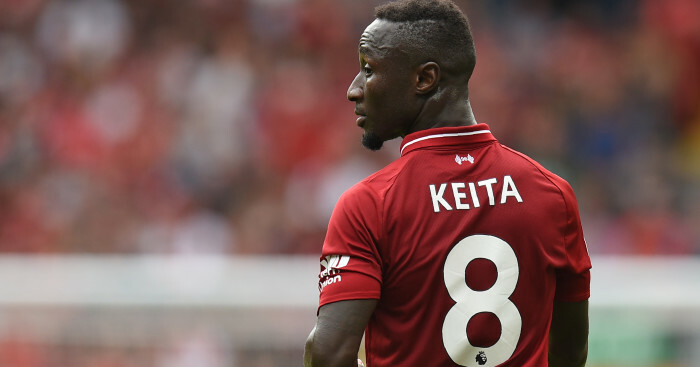 Jurgen Klopp knew Naby Keita would take time to adjust to Liverpool’s “really demanding” style. Keita joined Liverpool for £52.75m from RB Leipzig in the summer but has failed to realise the sort of form that persuaded the Reds to sign him in the first place. The Guinean has shown glimpses of what he is capable of, but looked horribly out of sorts in the draw with West Ham last week. He has struggled more than any other signing the Anfield club has made recently, but was much-improved in the win over Bournemouth. 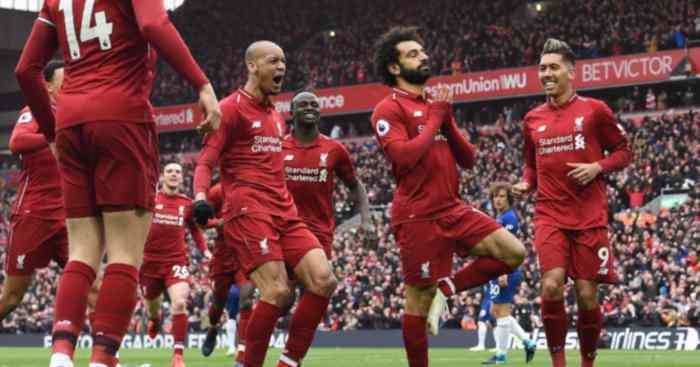 The midfielder played a part in all three Liverpool goals in what Klopp felt was a “really important” display. “A big step,” the manager said of Keita’s performance. “We have a lot of options – Hendo maybe could have played. 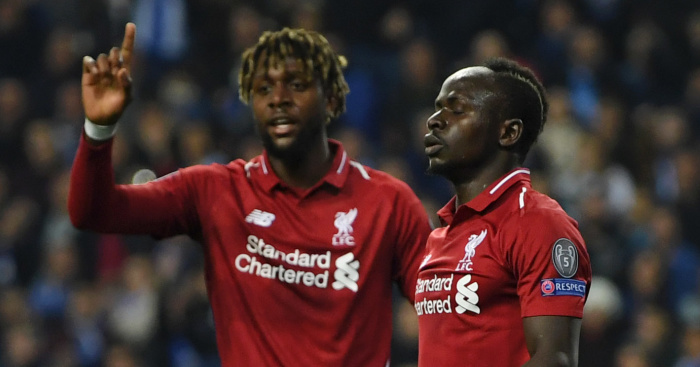 Adam [Lallana] could have played again, but it was clear that Naby was pretty much one of the first on the team-sheet but for different reasons. “The second half against West Ham was a big step, but nobody really realised it because nobody was happy with the game and nobody talked about this. “Maybe people liked to talk more about the negative things from the first half with Naby. “We will probably see a couple of bad halves from Naby in the future, that’s completely normal. But it was clear the whole week the second half was really important to him. “There is still a lot to come because he is still adapting. Sometimes it takes longer. People lose patience. That’s normal, but we don’t. “I’ve said it pretty much about all of the [new] players, we are really demanding. The boys have a lot to learn. I’ve said this, and you can look back on your notes, adapting to what we want always leads to a little drop. Liverpool have strolled into a Champions League semi-final against Barcelona. Tasty. 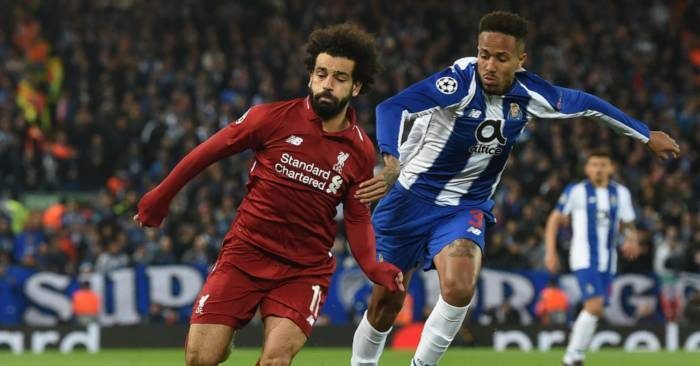 "In a lot of these moments they are the best team in the world," says the Porto manager. 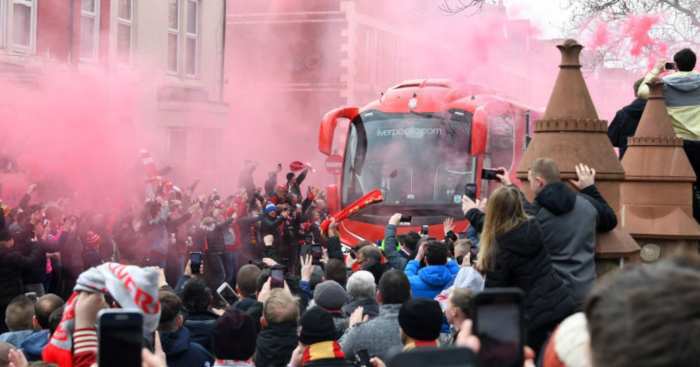 Liverpool have pledged to ban any fan found to have thrown a flare into the away end against Chelsea. 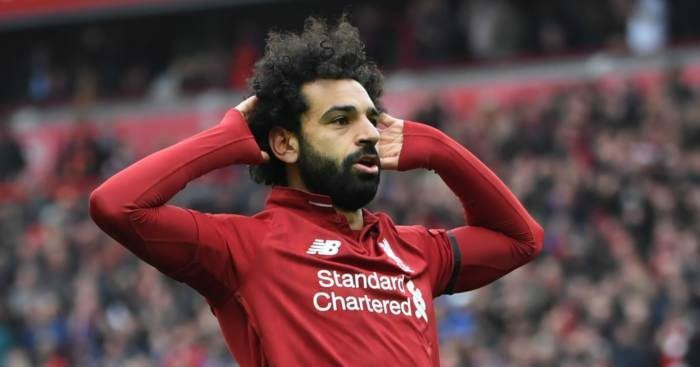 Andy Robertson claims Mohamed Salah's goal against Chelsea "shut up" racist supporters. 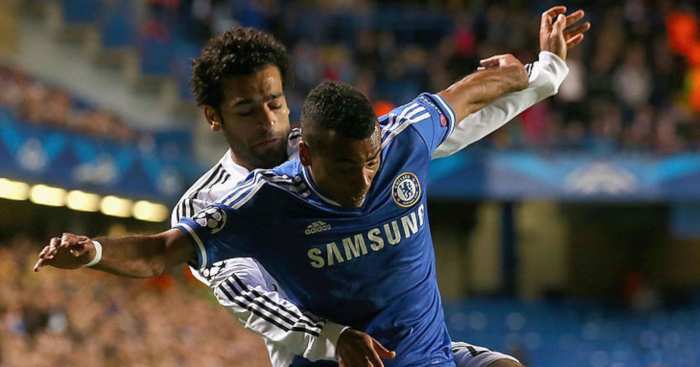 Ashley Cole thinks Mohamed Salah has become "a little bit more 'it’s about me now, it’s my time'".